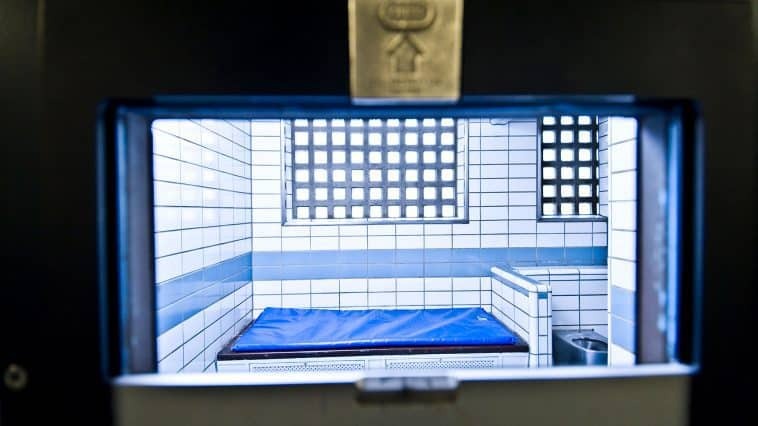 We’ve arrested four men following a public order incident in Bristol last night. Officers were called to the Luckwell Hotel on Luckwell Road at 6.20pm following reports of a disorder involving a number of people. Those involved in the incident had dispersed by the time we arrived at the scene. However, we’ve since identified several of those responsible and this morning arrested four men from a hotel in the city. Efforts to identify others who took part are ongoing and we continue to review CCTV from the local area as part of our inquiry. Officers will carry out house to house enquiries today to speak to those who may have witnessed the incident while we’re asking anyone who filmed any part of it, either on their mobile phone, dashcam or personal CCTV, to get in touch. Superintendent Paul Mogg said: “We believe this incident involved a number of football fans who are planning to attend today’s Bristol City match against Millwall. “Behaviour of this kind is completely unacceptable and has a significant impact on the local community. “Fortunately, it does not appear anyone was seriously injured in the incident but the pub was significantly damaged. “We’re working closely with Bristol City FC, as well as officers from the Metropolitan Police and colleagues from the Dutch police to apprehend those involved as we know a number of fans have travelled from Holland to watch the game. “Some of those fans will now be sitting in police cells instead of watching the game and they, along with anyone else identified as taking part, can expect to be dealt with robustly. If you witnessed the disorder, or have footage of it, please call 101 and provide the call handler with the reference 5218266710.